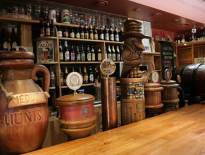 Want to drink some beer? 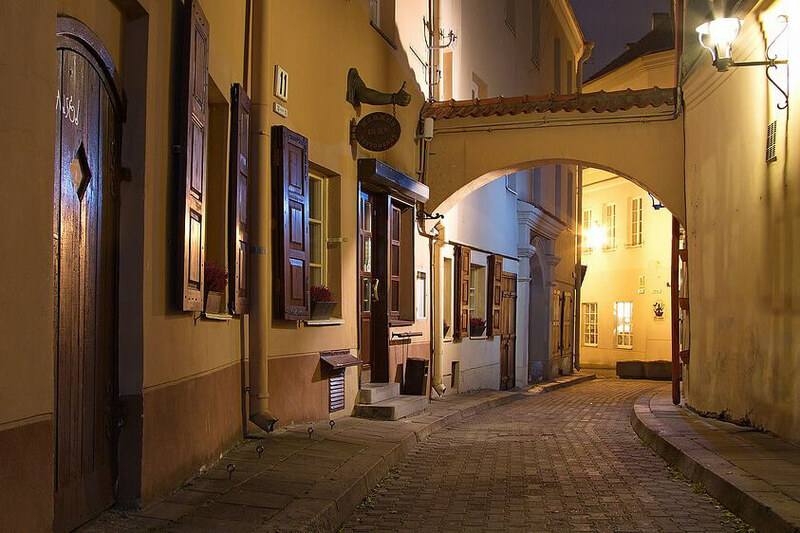 Clubs in Vilnius where you can have a good time. 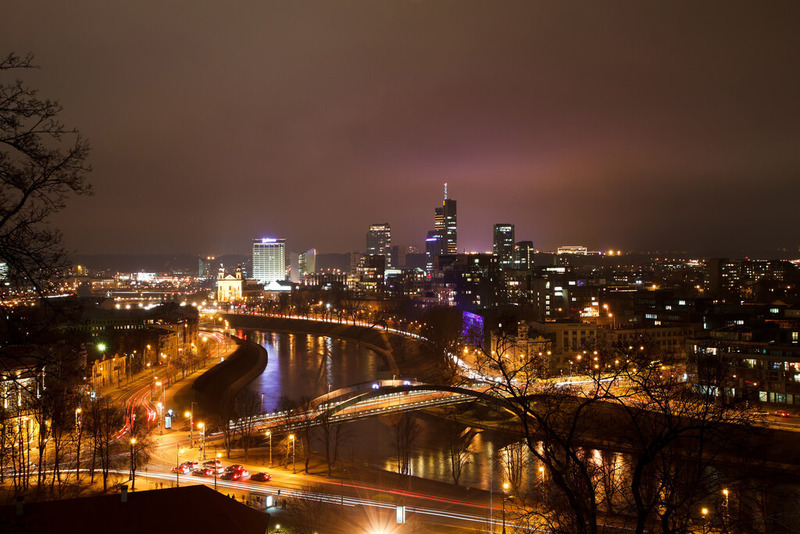 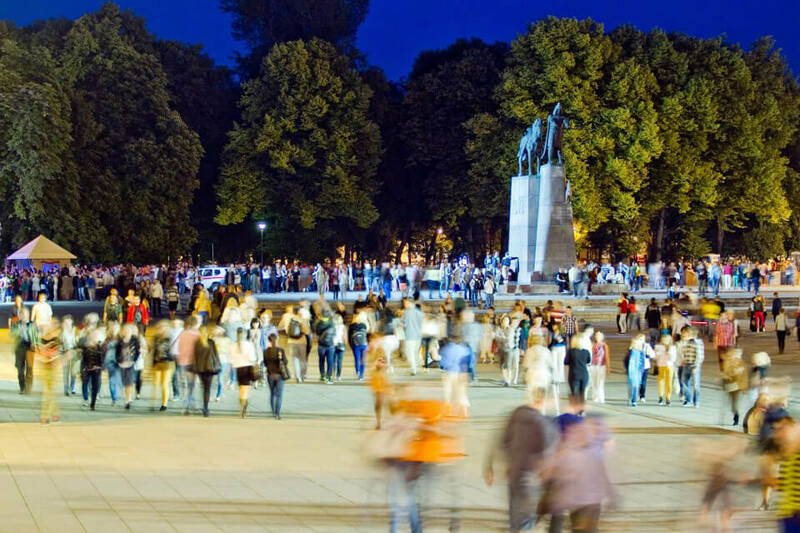 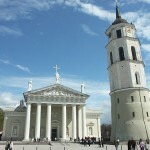 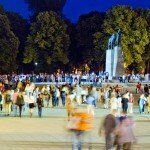 Information about what to do and what to see in Vilnius. 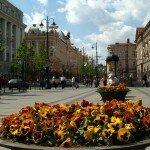 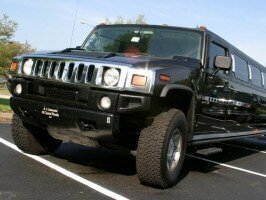 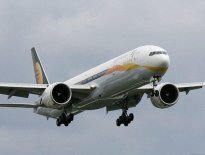 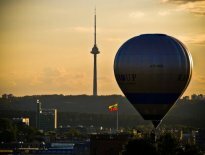 Best transfer offers when visiting Vilnius. 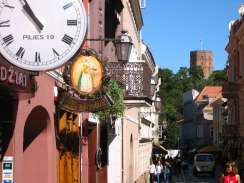 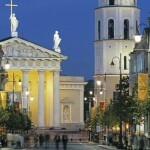 Vilnius is a great place for tourism and holiday. 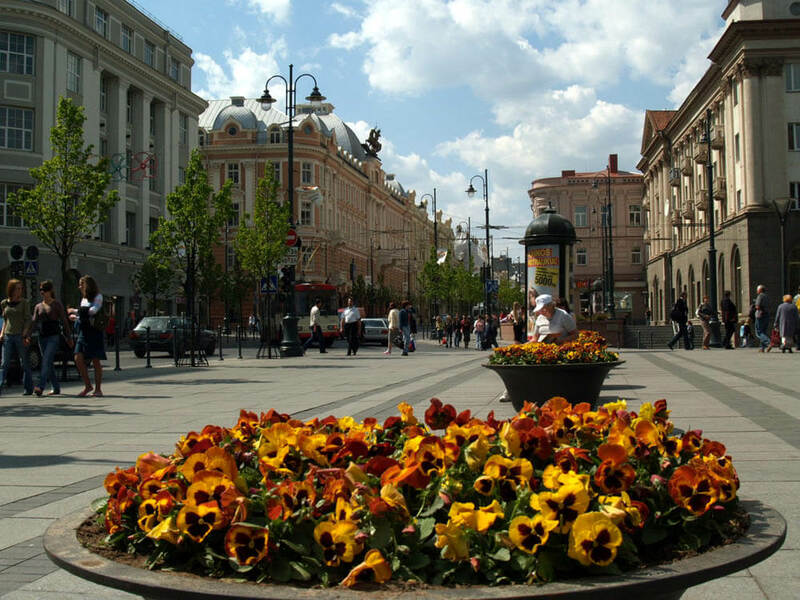 The city is known for its great history, magnificent monuments and beautiful nature. 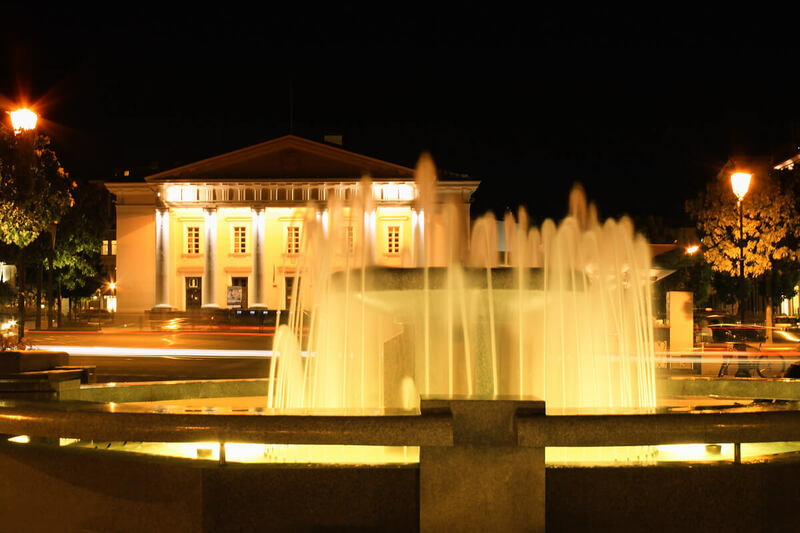 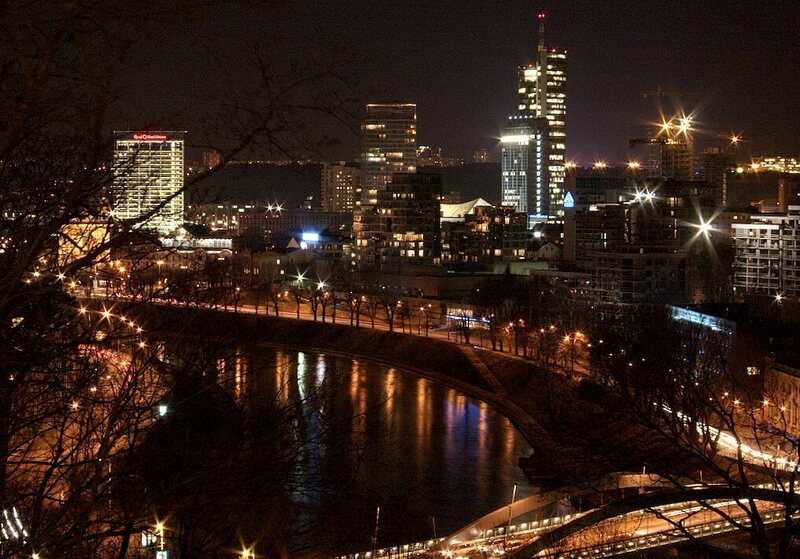 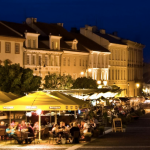 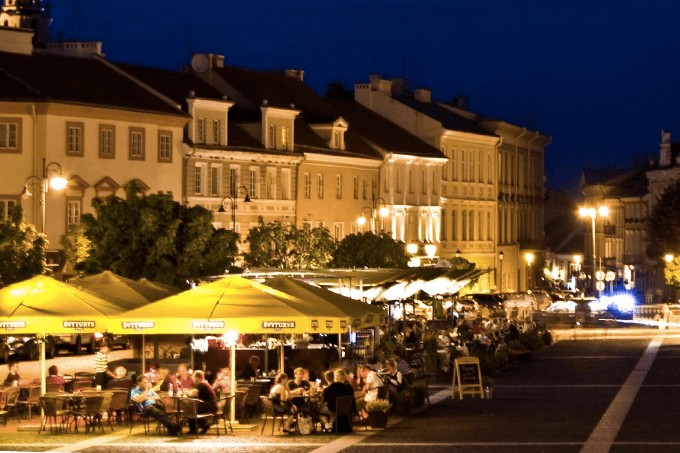 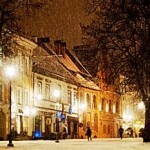 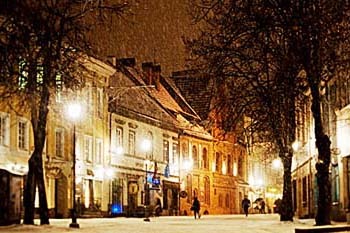 Vilnius – nice Old Town, cozy cafes and restaurants, comfortable hotels and a lot of a lot of greenery – parks, squares. 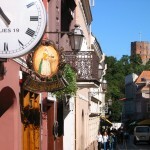 Various activities attract more and more tourists from all over the world. 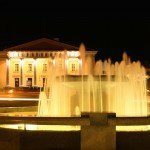 Evening and night- a time of entertainment. 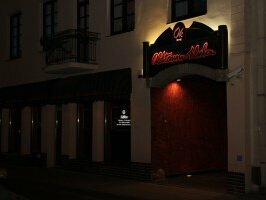 You only need to choose the place where you can listen to “live” jazz, rock, vocal or instrumental music, guitar or violin melodies, to surrender to the will of fun latino rhythms or other music. 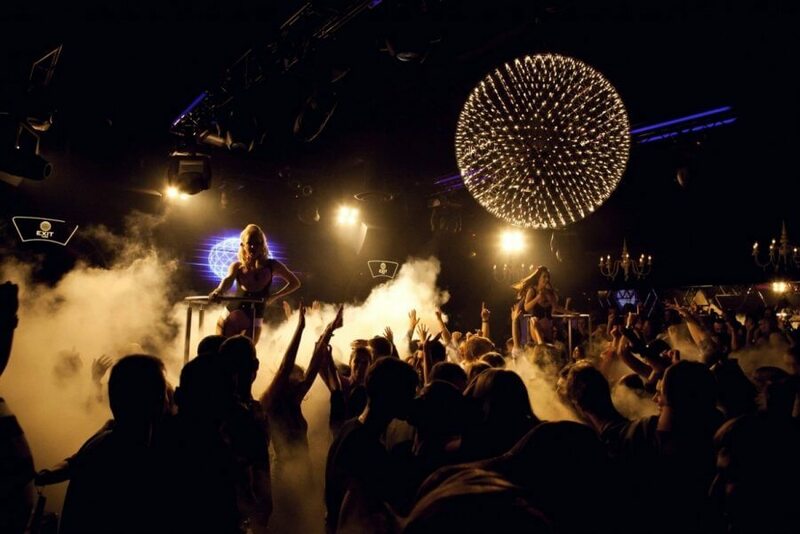 Unquenchable passion for dance and party until the morning – in discos, where are the best and the most popular DJs. 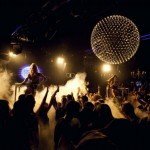 At night bars and clubs – variety shows, unique striptease performances. 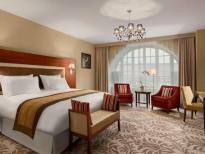 Also there are many casinos . 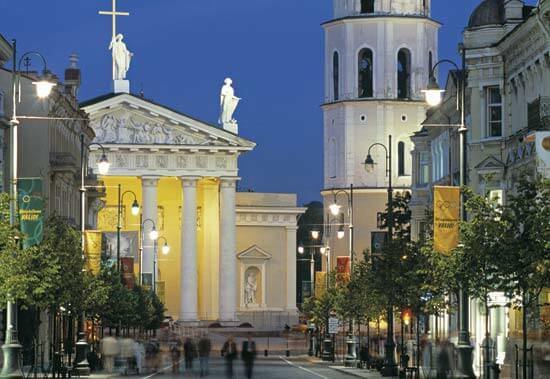 Visit Vilnius, cause it’s in the heart of Europe. 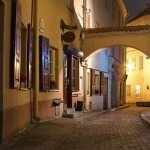 Hotels where you can stay in Vilnius.